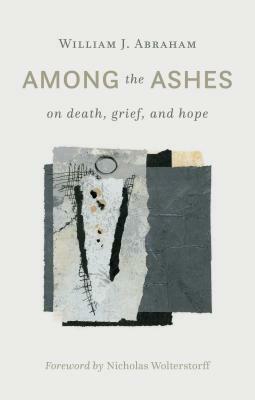 William B. Eerdmans Publishing Company, 9780802875280, 127pp. William J. Abraham is Albert Cook Outler Altshuler Distinguished Teaching Professor of Theology and Wesley Studies at Perkins School of Theology, Southern Methodist University. His other books include The Logic of Renewal and The Logic of Evangelism.